Welcome to Alexander Air Conditioning. 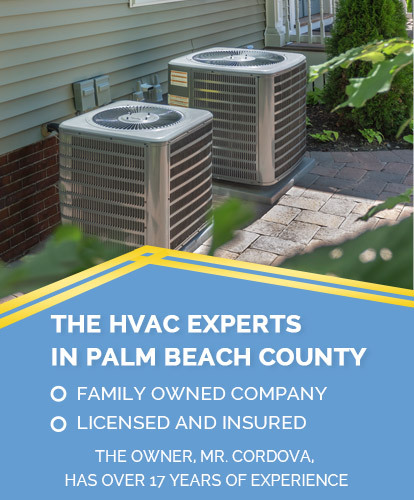 We are the heating, ventilation and air conditioning experts that you can depend on when you need us most! 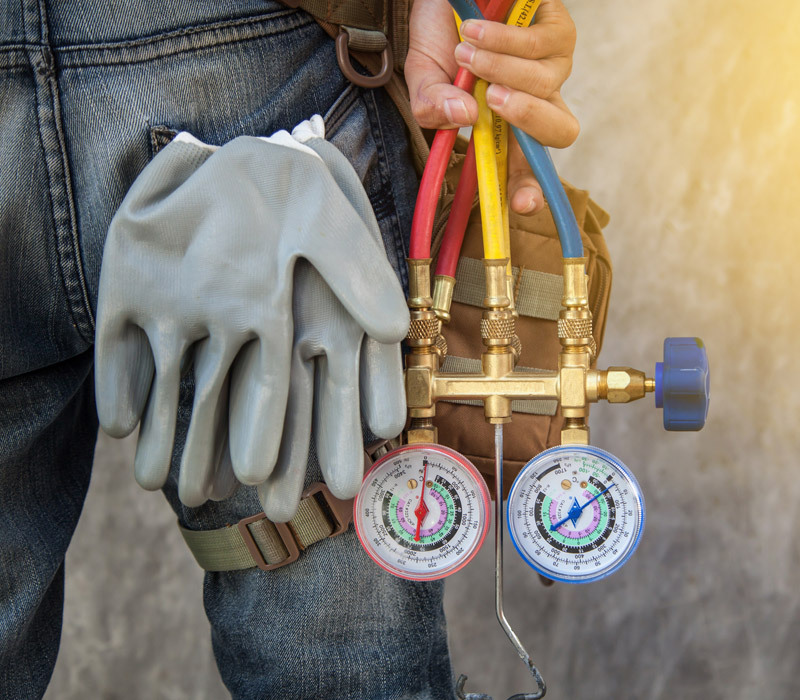 ​If your air conditioner unit is giving you trouble, we can quickly diagnose and fix it so you can go back to enjoying the cool air sooner. 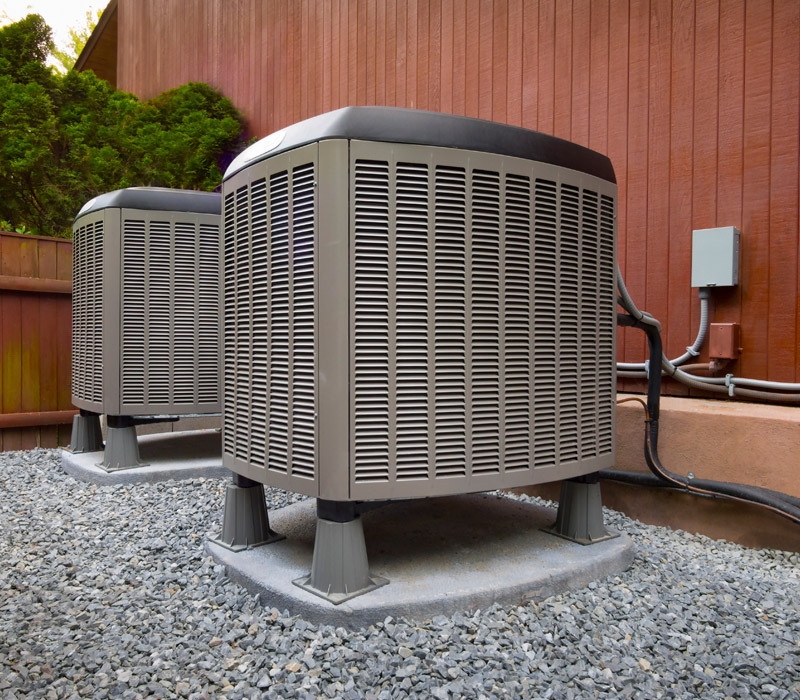 Depend on the professionals at Alexander Air Conditioning for an expert installation that will last for many years to come. 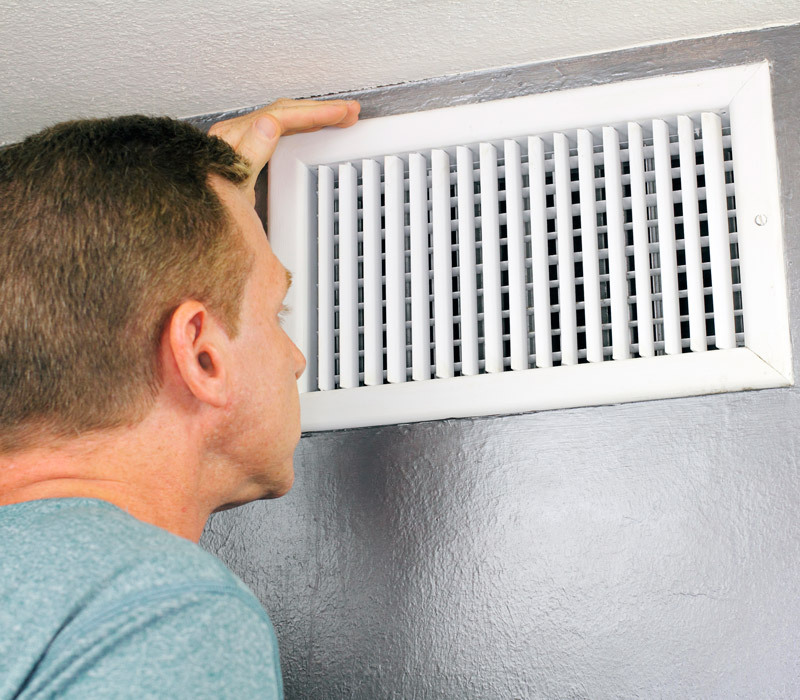 ​Get clean air ducts and dryer vents in your home or business. Breathe in the clean air and eliminate the risk of dryer vent fires.